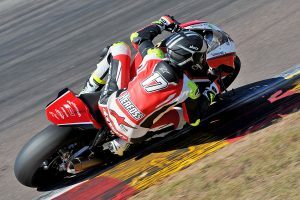 Wakefield Park ASBK winner on his performance at round two. 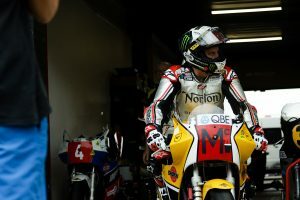 Isle of Man TT legend shares his thoughts on a selection of topics. Managing director discusses the brand and its direction locally. Australian BSB contender on a variety of racing-related topics. 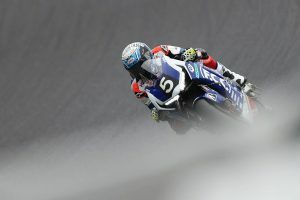 ASBK victor on his stunning round victory at Phillip Island. 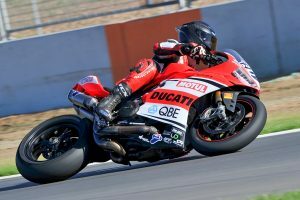 Four-time WorldSBK champion shares his thoughts on a selection of topics. 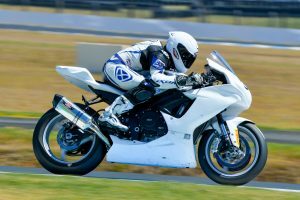 Youthful talent discusses his return to the ASBK series. Winning Team Australia member previews this weekend's Island Classic. 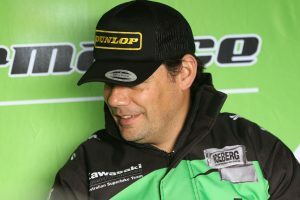 Team owner on his performance workshop and Kawasaki-supported ASBK squad. 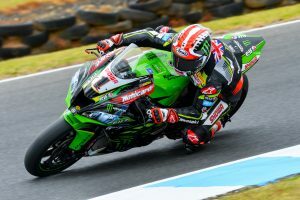 WorldSSP 300 bound Australian on his career to date. 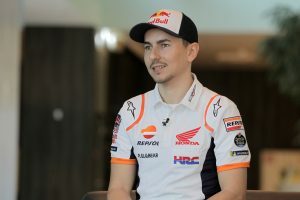 Three-time world champion discusses his move to Repsol Honda. 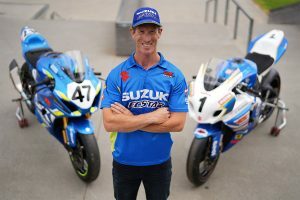 Team Suzuki Ecstar signing on his two-year reunion aboard the GSX-R in ASBK. 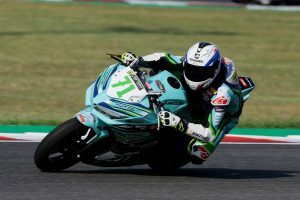 Asia Talent Cup winner on his exceptional first season competing overseas. 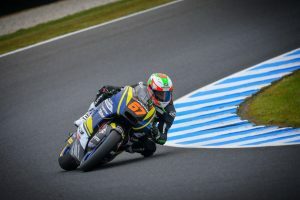 Western Australian on his Phillip Island Moto2 appearance. 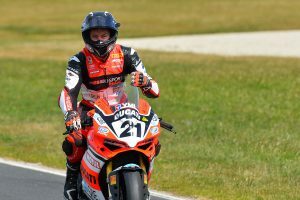 DesmoSport Ducati rider/co-owner on his Phillip Island ASBK breakthrough. 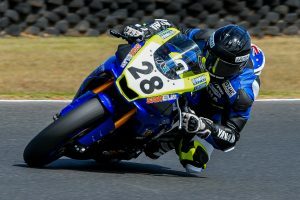 Youthful talent on his breakthrough form in the closing half of ASBK. 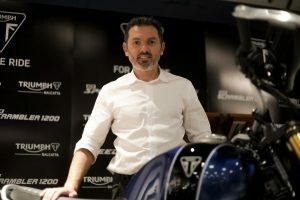 Team manager discusses the development of Herfoss' championship-winning bike. 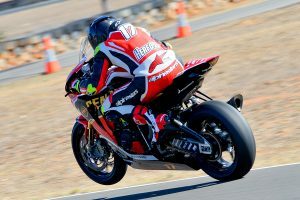 Australian Superbike regular discusses a variety of racing topics. 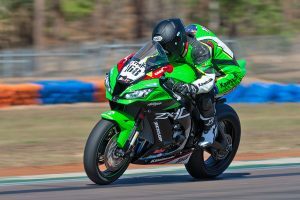 Newly-crowned ASBK champion on Winton's sixth round. 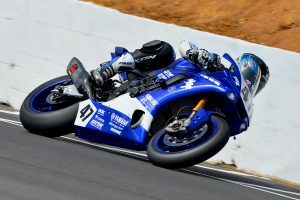 Factory Yamaha ace answers a variety of questions on his ASBK season. 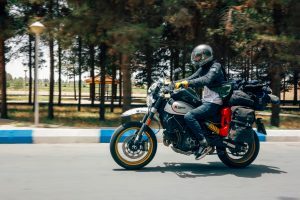 Motorcycle rider attempting to become the youngest person to circumnavigate the world. 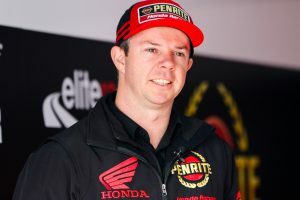 Penrite Honda Racing contender on fourth ASBK victory in Queensland. 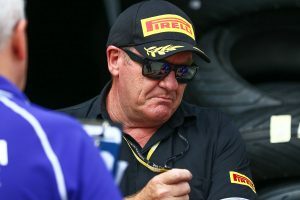 Link International's Pirelli product manager on the current ASBK season. Newly-crowned world champion on his EWC title with TSR Honda France. 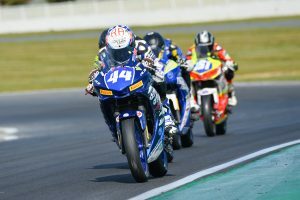 Australian WorldSSP300 contender on a number of topics. 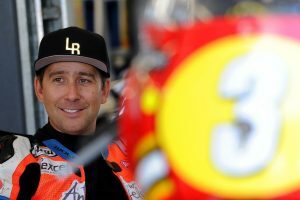 GSR Kawasaki rider and team manager on his return to Australia. 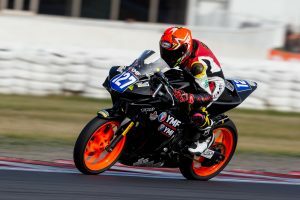 Mladin Racing-supported talent on his ASBK Supersport class transition. 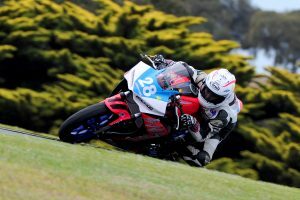 Hidden Valley round victor on his ASBK three-peat to extend points lead. 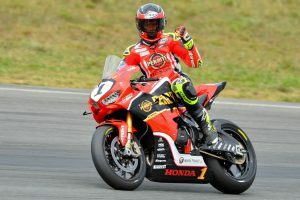 Three-time Superbike world champion on his 2018 ASBK campaign. 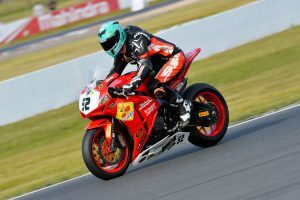 Supersport 300 contender on a variety of topics.